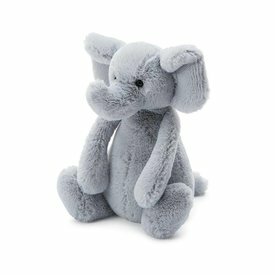 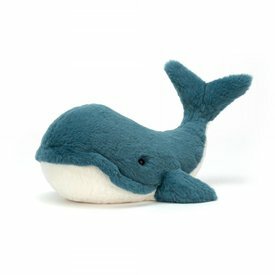 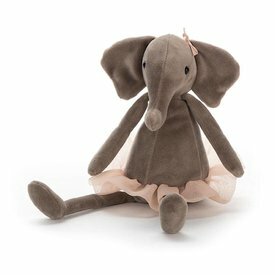 If you're looking for plenty of chunky, trunky hugs, meet Emile Elephant. 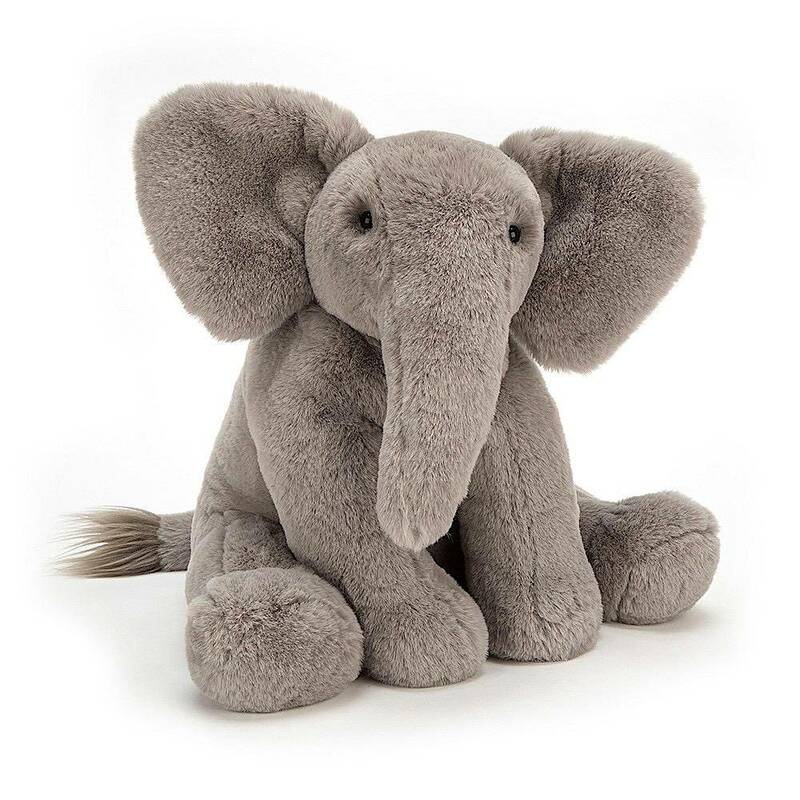 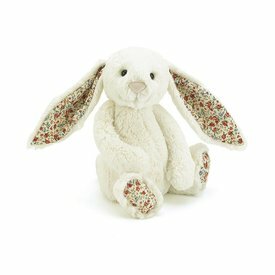 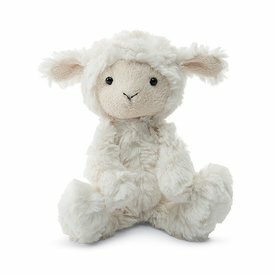 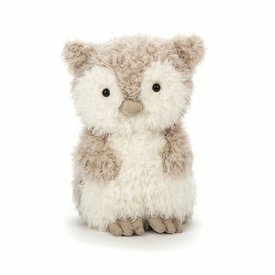 Classically sweet in pebble-grey fur, this elly is irresistibly soft. 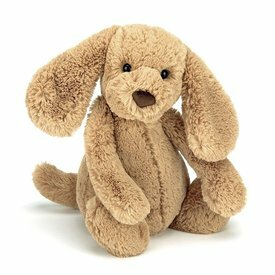 His long, flopsy limbs and beany bottom help him flump and flop on any comfy bed.